November 16, 2017 — "If you give someone a fish, you feed them for a day, but if you teach them to fish, you feed them for a lifetime." LiftFund helps entrepreneurs buy the pond where they fish. They help small business owners create and own assets to break the cycle of poverty in the United States through entrepreneurship. 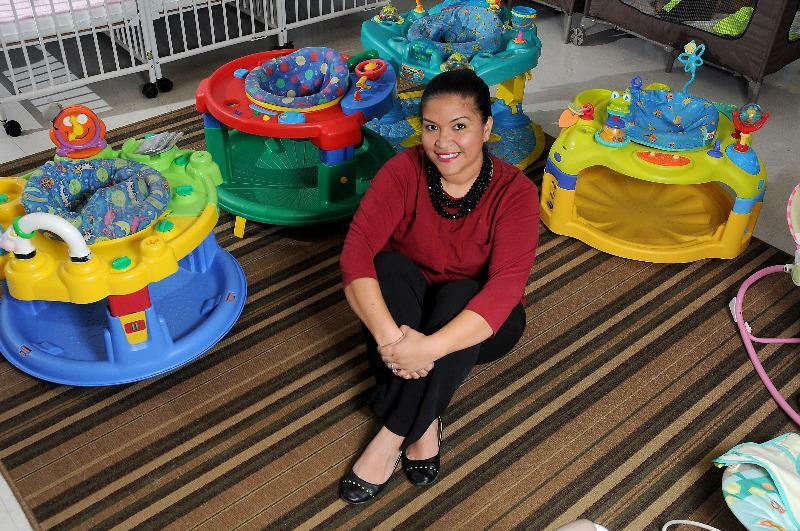 Since 1994, this non-profit small business lender has provided capital to underbanked and underserved entrepreneurs. LiftFund has provided over 18,000 business loans totaling over $220 million to diverse entrepreneurs across 13 states. LiftFund’s vision is that entrepreneurs, regardless of their backgrounds, should have access to capital. That vision is supported by several partners, including the Adrian Dominican Sisters, who have invested in LiftFund for many years through their Portfolio Advisory Board. 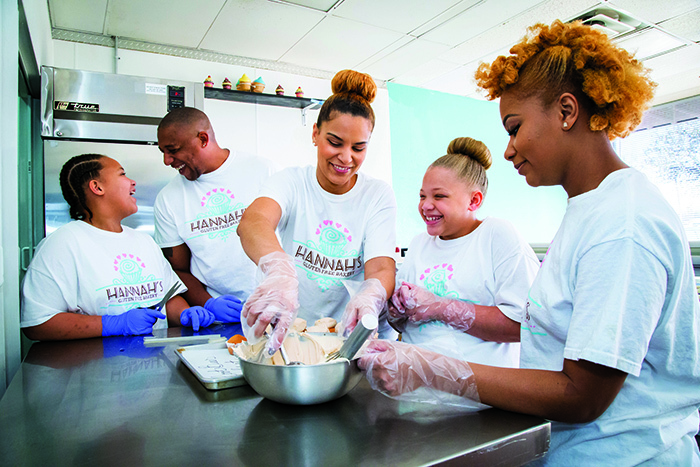 These investments have lifted Larissa Wilson, owner of Hannah’s Gluten-Free Bakery, to new opportunities. “For my family, baking is the language of love,” Larissa said. She and her daughter, Hannah, were devastated when they were diagnosed with celiac disease. Determined to continue baking, Larissa began creating her own flours, and Hannah suggested opening a bakery to bring gluten-free sweets to their community. Larissa was unable to secure a loan from her bank for her growing bakery, so they referred her to LiftFund, where she received a $5,000 business loan to expand her business. To learn more about LiftFund, and to help people just like Larissa, visit www.liftfund.com. August 25, 2016 - The Adrian Dominican Sisters’ Portfolio Advisory Board (PAB) is pleased to announce two new loan investments for August 2016. Working Capital for Community Needs (WCCN) invests in community-based partners that help improve the lives of the working poor in Latin America through finance, service, education, training, employing or doing business them. WCCN currently operates in six countries: Nicaragua, El Salvador, Honduras, Guatemala, Ecuador, and Peru. 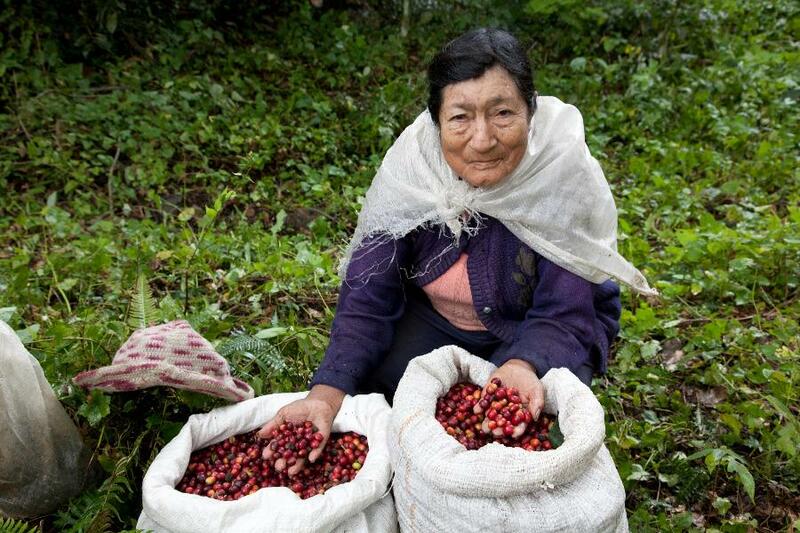 WCCN assists workers such as Fidelia Gama, an Ecuadorian coffee farmer. The Adrian Dominican Sisters’ loan will be pooled with other funds and lent to microfinance institutions and democratically controlled cooperatives. These organizations provide credit to the poor in addition to other services such as health care, business training, empowerment and environmental education. The Sisters are also investing in LiftFund, a nonprofit organization that has helped new and existing entrepreneurs grow their businesses by providing loans to those who do not have access to capital from typical lending sources. Along with vital business loans, LiftFund provides educational services that are essential to foster self-sufficiency. Over the past 22 years LiftFund has successfully fulfilled its mission by providing more than $210 million in over 17,400 loans to clients in 13 states: Alabama, Arkansas, Florida, Georgia, Kentucky, Louisiana, Missouri, Mississippi, New Mexico, Oklahoma, South Carolina, Tennessee, and Texas. The Adrian Dominican Sisters’ loan will be pooled with other mission-minded investor funds and used as lending capital for small business owners. Loan capital provides LiftFund clients with opportunities to build their business, provide for their family, and make their community a better place. Founded more than 40 years ago, the PAB was a response to the Adrian Dominican Sisters’ vision for social change. Firmly rooted in the tradition of Catholic social teachings, the PAB helps the Congregation to advocate for social justice in two ways. Through its Community Investments committee, the PAB offers low-interest loans to non-profit community organizations that benefit low-income people and underserved communities. The PAB Corporate Responsibility arm monitors the Congregation’s investments and engages in shareholder activities on matters of justice involving corporations in which the Congregation invests.